We offer the xDF2 DESFire EV2 8kB NFC microchip implant for £120. The xDF2 NFC chip implant is an ISO14443A NFC Type 4 compliant transponder. It works with NFC enabled smartphones, certain commercial access control systems, various ISO14443A compatible door locks, as well as USB contactless ISO14443A readers. The DESFire EV2 is a very powerful chip, capable of doing much more than simply holding NDEF record data for simple NFC applications. The true utility of this chip is best utilized by programmers and engineers, but there’s also nothing wrong with storing a lot of NDEF data on it either. The xDF2 has enough space you could store a vCard digital business card complete with all your contact information and even a small photo of yourself on this chip with space to spare! NFC compatible Android apps can be found in the Google Play store here. 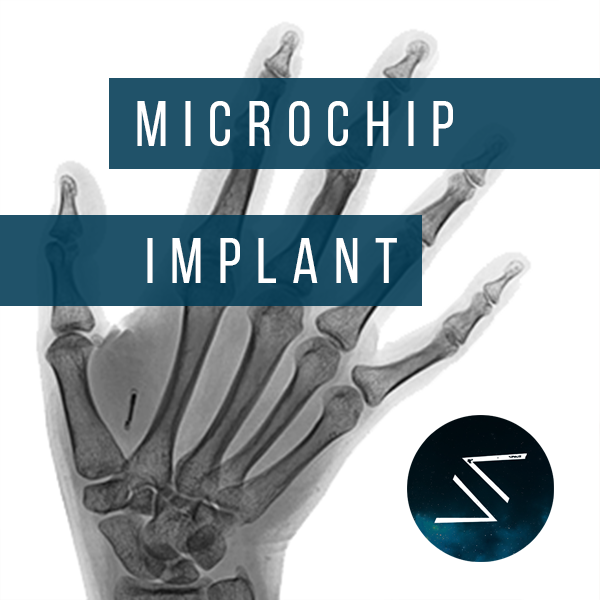 The microchip implant insertion takes less than 10 seconds via a needle syringe delivery system. Video here – GRAPHIC WARNING!